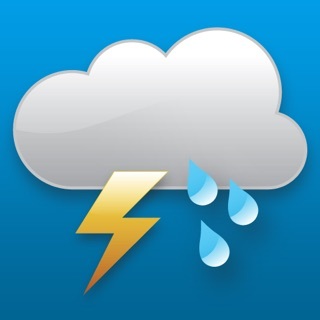 Track your local forecast for Washington D.C., Maryland and Virginia quickly with the free FOX 5 DC Weather app. 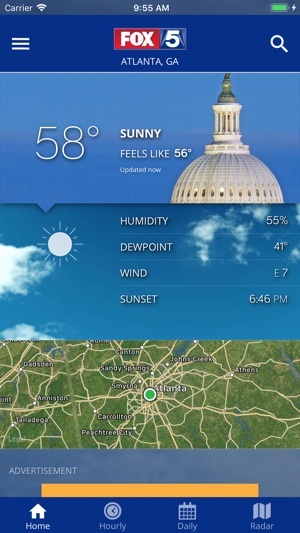 The new FOX 5 DC Weather App includes a new scroll function that gives you all of the great features you're used to from the app on one easy-to-use screen. 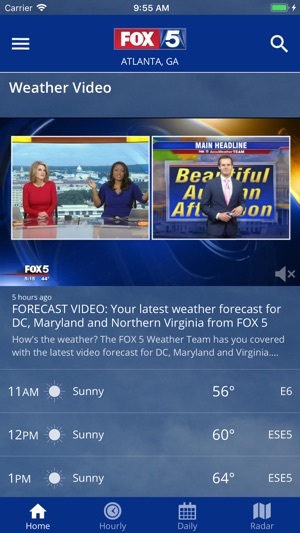 Why download the FOX 5 DC Weather app? 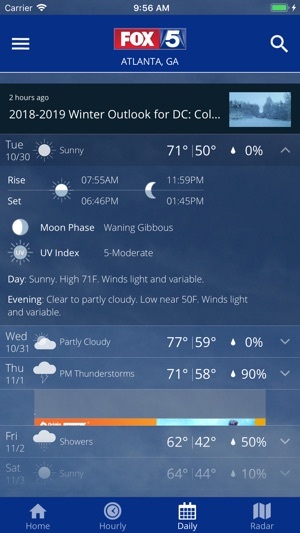 The updated app is now my go to weather app! Really like the upgrades in radar. My other radar app was ruined in updates, this is the closest thing to what I like now. I don’t like being forced into watching loops at speed. I need to be able to move the sliders at my own pace! 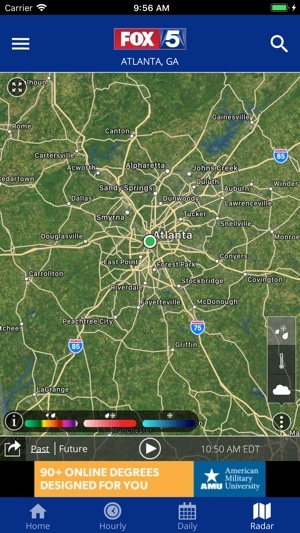 Thank you Fox 5 for the improvements on a what already a good weather app! I don’t want sleek or cool, just weather! Each time the app seems fine here comes another update with a wacky interface full of bugs. Just make the app simple. No need to watch clips, live weather, or what have you. 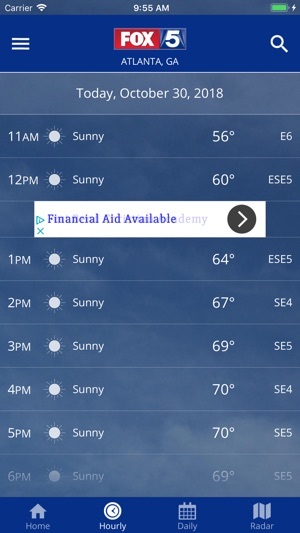 Just let me see the week outlook, weather for the day, and approaching storms. That would be awesome. The last update is a failure, fix it to make the font a normal not squished size, then leave the app be. I have used this app daily for years, new update and the homepage no longer shows what you want to see. You have to drill into various sections, swipe all over the place, just to try to find the simple information that used to be on the home screen. I am going back to some other apps and another news outlet to get what I was used to getting quickly from Fox 5, so disappointed.